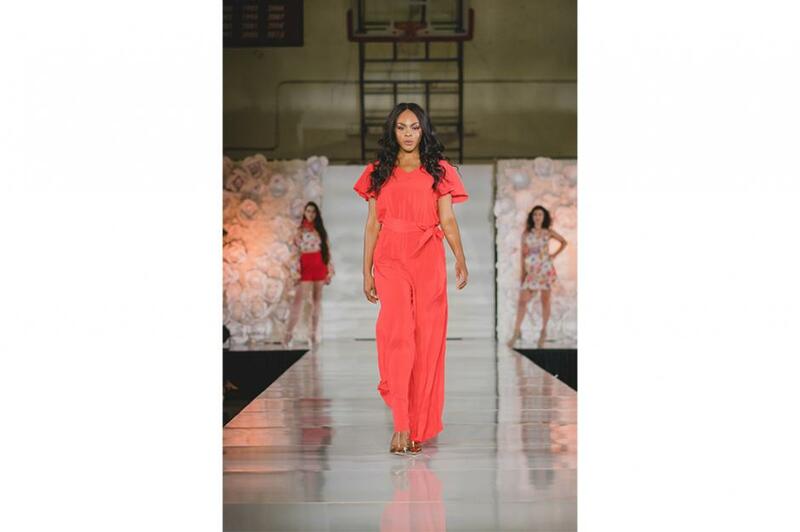 Fashion is among the largest and most established industries in California and Long Beach City College is located in one of the country’s largest fashion hubs. The fashion industry looks to LA for its “LA style”, trendsetters, influencers, celebrities, and innovations in premium denim, swimwear and active apparel. A fashion education can provide the necessary background and skills for a career in this ever thriving and dynamic field. 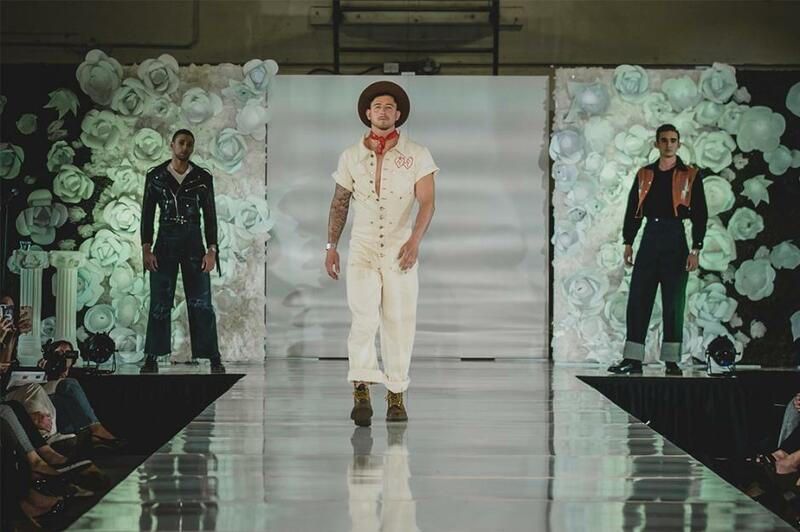 The LBCC fashion program provides an environment that promotes critical thinking, creativity, multicultural awareness, sustainable practices, hands-on learning, work experience and networking. Our students learn from faculty who have worked in the fashion industry and bring their experience and industry connections to the classroom. Careers in Fashion Design, Merchandising, Buying, Product Development, Technical Design, Styling and more! LBCC teaches the computer programs that ensure your success in the fashion industry; Adobe Illustrator and Photoshop, and Gerber technology. 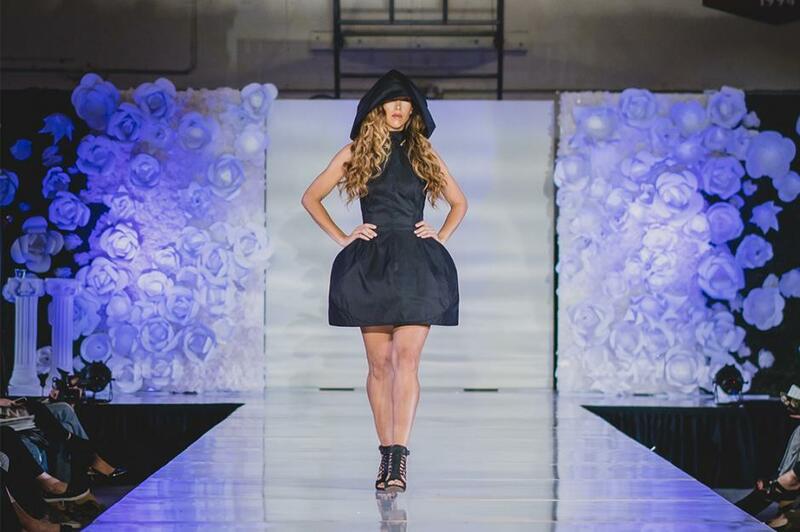 LBCC offers specialty classes in swimwear construction, textile surface design, and advanced sewing techniques that make your fashion portfolio and web page stand out. Plan Code: 1324 – This degree will provide technical training as part of the undergraduate requirements necessary for those students wishing to transfer to a college or university in fashion design or related majors. Create an environment that promotes critical thinking, creativity, teamwork, soft skills, multicultural and global awareness and understanding of social organizational and technological systems. Provide educational opportunities in the field of fashion for career employment, advanced study, and professional development. Predict fashion trends and analyze form, silhouette, proportion, texture and drape or fabric to develop a fashion line for a target customer. Plan Code: 1325 – This degree will provide part of the undergraduate requirements necessary for those students wishing to transfer to a college or university in fashion or related majors. Predict fashion trends and analyze form, silhouette, proportion, texture, and drape of fabric to develop a fashion line for a target customer. 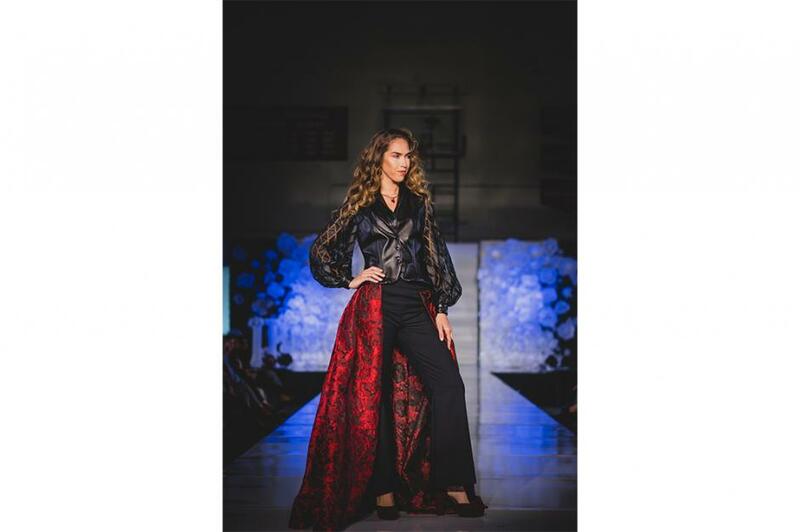 Plan Code: 3324 – The Certificate of Achievement will prepare students for entry-level positions in the apparel design and manufacturing industry. This comprehensive course of study will provide students with technical, practical and conceptual development skills resulting in a professional fashion design portfolio. 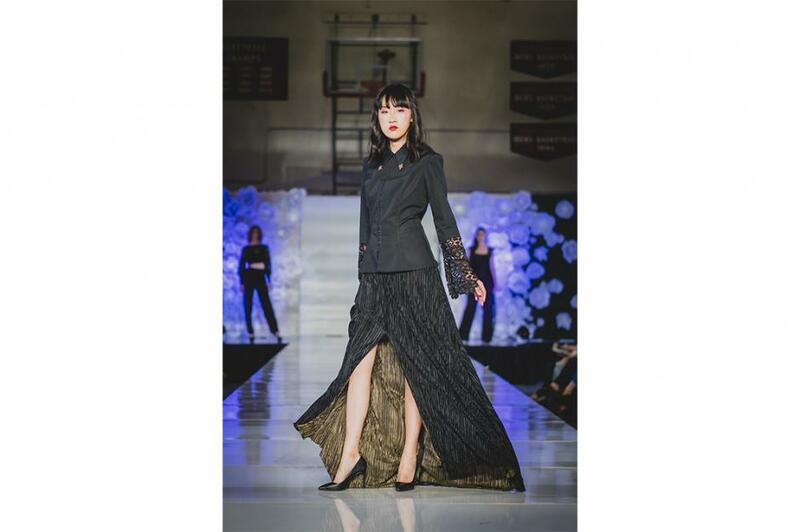 Plan Code: 3325 – The Certificate of Achievement will prepare students for entry-level positions in the apparel design and manufacturing industry. This course of study will provide students with conceptual development and entry-level in fashion design. 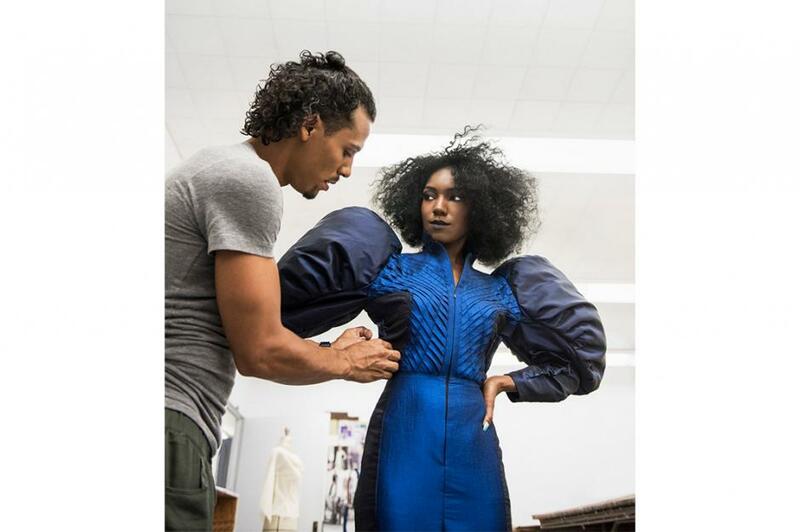 Plan Code: 3319 – The Certificate of Achievement will prepare students for an entry-level position as a patternmaker in the apparel design and manufacturing industry. Plan Code: 3323 – The Certificate of Achievement will prepare students for an entry-level position as a sample maker in the apparel design and manufacturing industry. Plan Code: 1326 – This degree will provide industry specific training as part of the undergraduate requirements necessary for those students wishing to transfer to a college or university in Fashion Merchandising or related majors. Provide educational opportunities in the field of fashion for career employment, advanced study and professional development. Calculate markups, markdowns, and open-to-buy using formulas. Plan Code: 3326 – This Certificate of Achievement will prepare students for careers in all phases of retailing and manufacturing in the growing California Fashion Industry. Students will be equipped for entry-level positions such as Buyer, Assistant Buyer, Merchandise Manager, Fashion Coordinator, Fashion Director, Display Specialist, Stylist, Advertising, Sales Promotion, Department Manager, Consumer Consultant, Store Manager, Fashion Illustrator, Area Manager plus various opportunities in Apparel Manufacturing and Textiles. What classes should I take if I am undecided about majoring in Fashion Design or Fashion Merchandising? If you are undecided we recommend that during your first semester at LBCC you take some of the core classes that are required for both Design and Merchandising. As you learn more about the fashion industry and where your interests lie you can then focus on specific course work and degree. What is the difference between Design and Merchandising? Merchandising focuses more on the business end of fashion. This includes math for generating profit, the process of buying, manufacturing concepts, and an understanding of the fashion design process from concept to creation. Careers can include Product Development, Buying, Sales, Visual Merchandising, and more. Design focuses more on the concepts and creation of apparel. This includes multiple levels of sewing, patternmaking, sketching (by hand and on the computer), and design. Course work includes development of concepts such as trends, color, fabric, and silhouette design. Both Design and Merchandising require learning computer programs used in the fashion industry, such as Adobe Photoshop and Illustrator. How do I know what classes I should take in my first semester? We recommend you schedule an appointment with a Counselor and with Fashion faculty prior to your first semester to make sure you are registered for the appropriate courses. I am interested in eventually getting a Bachelor’s degree, are there classes that transfer to a University? Yes, we have classes that articulate with Cal State. 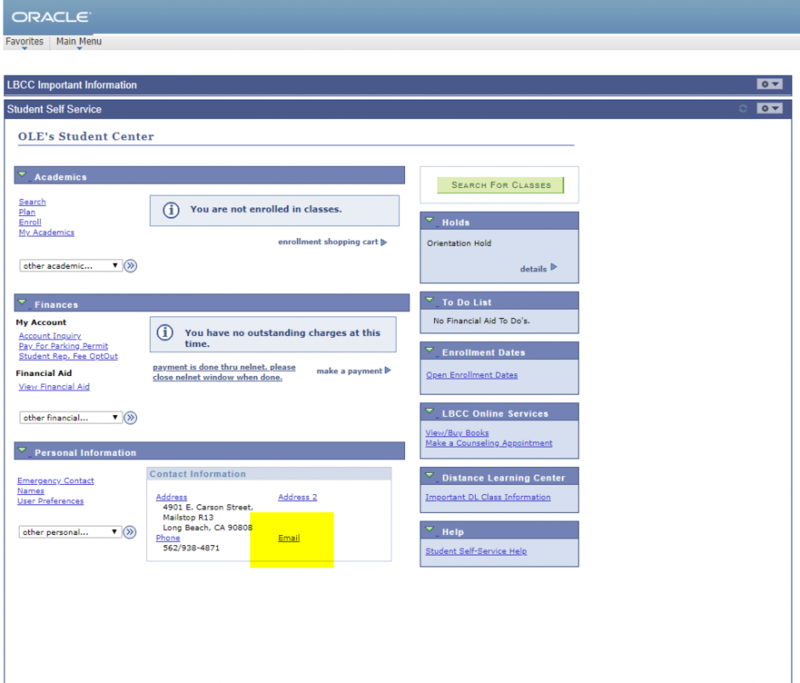 You can visit assist.org to view classes that transfer. You can also meet with a counselor or meet with fashion faculty who can help you identify the classes that transfer. 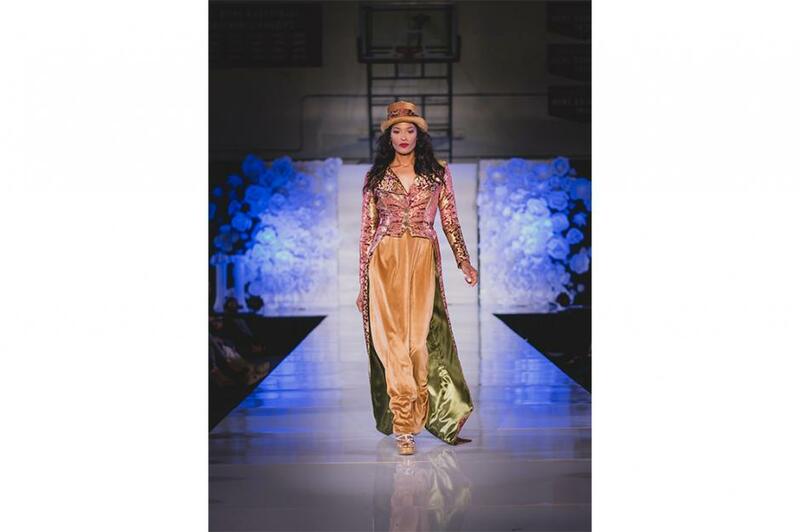 I am a Fashion Design student and don’t know what classes to take my first semester? I notice that some classes are only offered in the Spring and some only in the Fall. How do I know which classes will be offered each semester so I make sure to enroll accordingly? Please see the Course Offerings information located in the previous tab between Course Sequence and FAQ. In addition, you can make an appointment with a counselor and with fashion faculty prior to your first semester to make sure you are registered for the appropriate courses. What sewing classes can I take after completing FD24? After completing FD24 you can take FD25 Intermediate, FD27 Production, and FD258 Swimwear. What is the difference between an AA and a Certificate? An Associate of Arts Degree will prepare you for transfer to a Cal State. It includes both general education course work and fashion course work. 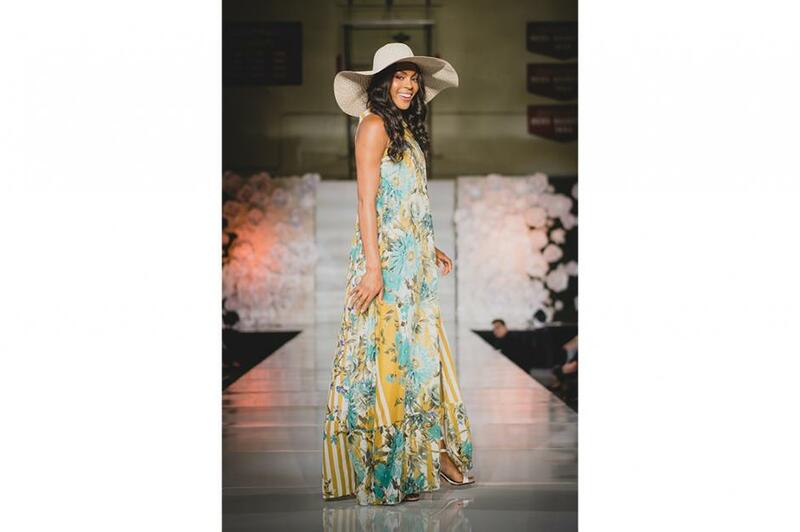 Many of our fashion students transfer to Cal State Long Beach or Cal Poly Pomona’s Fashion programs. A Certificate will prepare you to go straight into the fashion industry. 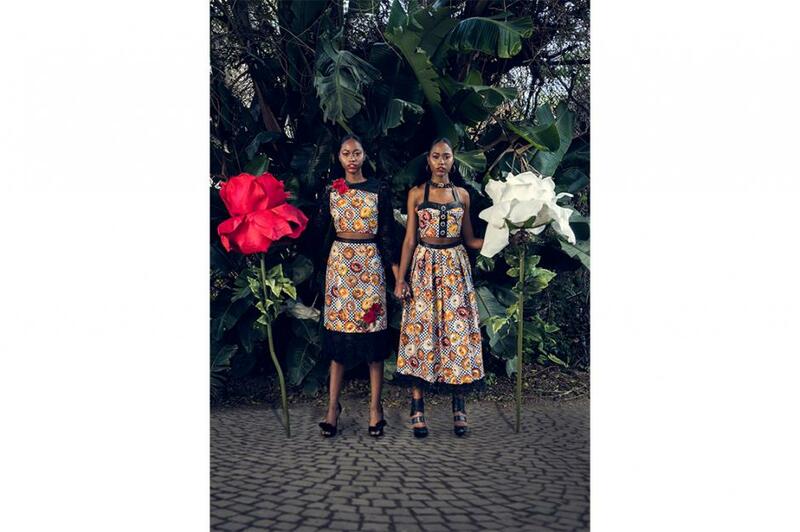 It focuses only on fashion course work and has no general education requirements. 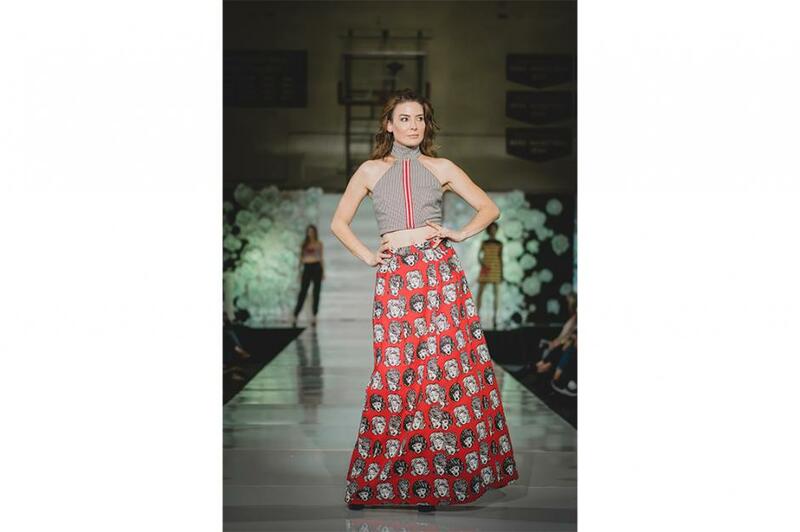 The Fashion Network club is a LBCC club that invites students to get to know each other because they are the future of the fashion industry. Some fashion network club activities include going on field trips to fashion related museum exhibits and inviting fashion industry experts and alumni to speak to club members about their careers. The club has also taken fashion tours of cities in Europe, NYC, and San Francisco.